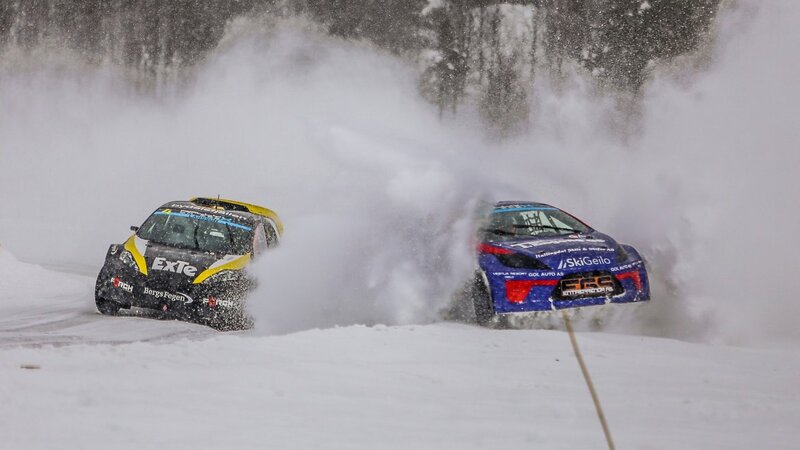 MELKSHAM, UK, 21 January, 2019 – Cooper Tire Europe has been announced as presenting sponsor to the RallyX on Ice Festival taking place over three rounds between the 18th and 23rd March 2019 in Åre, Sweden. The championship will be known as “RallyX on Ice presented by Cooper Tires” and Cooper has introduced a studded ice rallycross tyre specifically for the series. This has been developed utilising Cooper’s experience in the field of ice racing and Scandinavian rally championships and is designed to create less erosion on a frozen lake. The tyre has been tested on a specially-constructed ice circuit, near the Arctic Circle, where a number of studding layouts were tried to optimise ice grip while minimising the surface wear of the ice. It will also deliver a more consistent performance over a longer range as a result of a lower load per unit area and is less prone to losing studs during use. The tyre will be unveiled to the public at the Geneva International Motor Show (7th – 17th March). A well-established presence in the field of rallycross tyres, Cooper is also involved with RallyX Nordic, the FIA World Rallycross Championship, FIA European Rallycross Championship, ARX (Americas Rallycross) and the French Rallycross Championship, as well as other national championships. 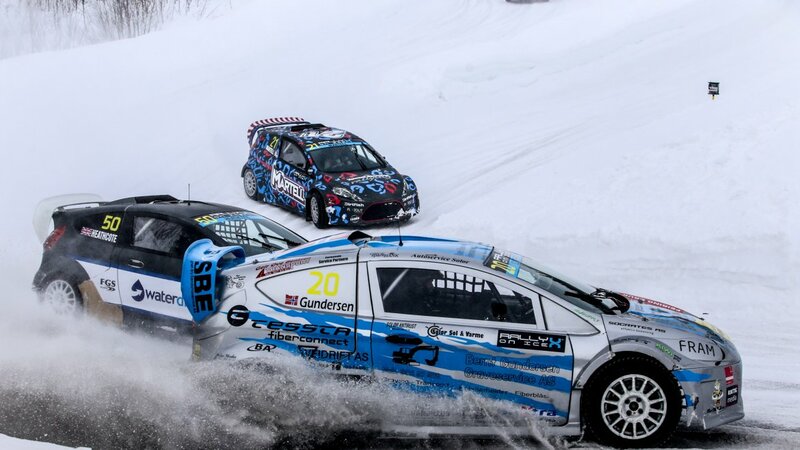 The RallyX on Ice races are designed to offer drivers the opportunity to gain competitive experience and mileage on low-grip surfaces during the traditional motorsport “off-season”. Ian Davies, RallyX on Ice Series COO, commented, “We already have a long and successful association with Cooper Tires through RX2 and RallyX Nordic, so we are delighted to announce this pioneering and innovative brand as our title partner for the fast-approaching 2019 RallyX on Ice Festival, too.